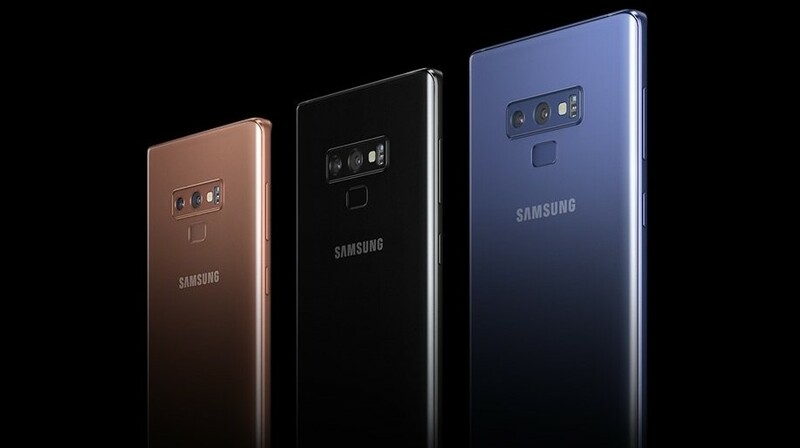 The Magenta carrier had already begun rolling out the Android Pie update for the Galaxy Note 9 about last week; however, that update was only available to download by a limited number of users. It seems that T-Mobile is now confident that the update is bug-free and has begun rolling out the stable Pie update for all eligible users. 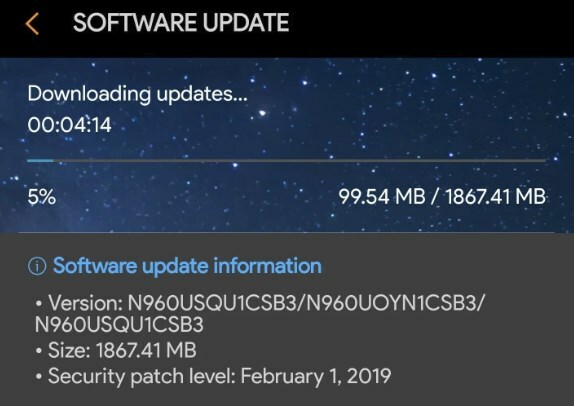 The new update firmware version remains same at N960U1UEU1CSB3 and is seeding out to Note 9 users via an OTA update. Even a firmware of the Pie update for the T-Mobile Note 9 sets is available now. You may download the firmware from this link. The new update brings along Samsung’s slick new One UI skin over Android Pie for T-Mobile Galaxy Note 9 devices. If you haven’t received the update notification on your Galaxy Note 9, then we’d suggest checking for the update manually. To check for an update manually, head over to Settings > Software update > Download and install. The device would automatically begin checking for the latest updates and will notify you if the Pie update is available on your device. There are some chances that the update might not show up for your Galaxy Note 9; however, this is completely normal since the update is being rolled out in batches as usual hence you might have to wait a couple of days for the update to show up on your device.